Manoyontchai is committed to supply quality products to automotive manufacturers at responable prices through our joint ventures. Our commitment is to supply quality products to automotive manufacturers at reasonable prices through our joint ventures. We are also proud to supply aftermarket products through various channels within our trading group. Manoyont Group will never cease to seek improvements in both manufacturing and trading to assure our customers that our products are competitive, reliable and safe. 1. AISIN ASIA (THAILAND) CO., LTD.
2. ATSUMITEC (THAILAND) CO., LTD.
3. AUTO PARTS ONLINE (THAILAND) CO., LTD.
5. 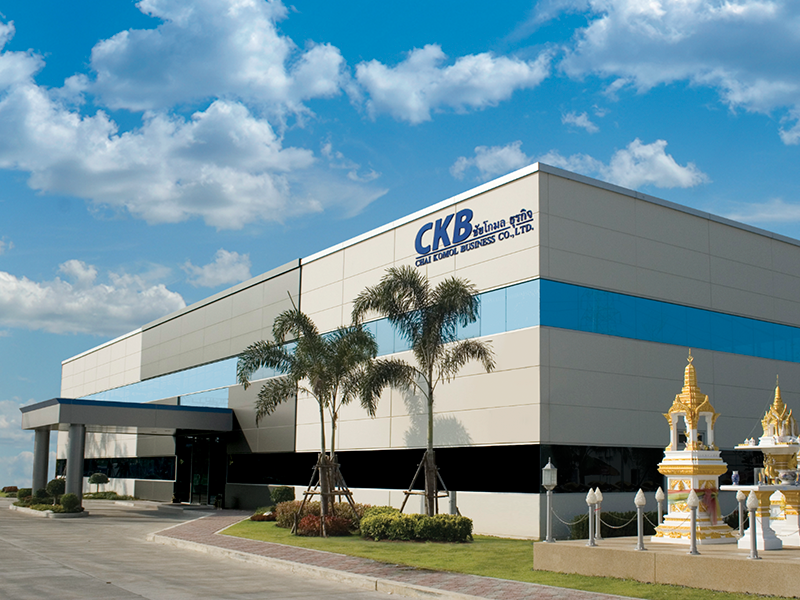 C2K IT SERVICES CO., LTD.
6. CENTRALIZE POWER CO., LTD.
7. CENTRALIZE POWER INDUSTRY CO., LTD.
8. CHAI KOMOL BUSINESS CO., LTD.
10. DAISIN ART LOGISTICS CO., LTD.
11. 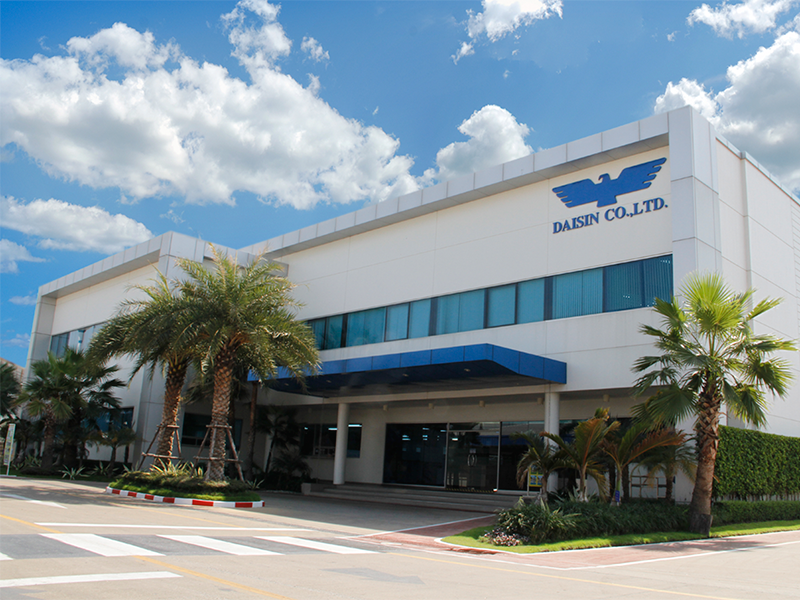 DAISIN VIETNAM CO., LTD.
13. HITACHI AUTOMOTIVE SYSTEMS KORAT LTD.
14. HKT ASIA CO., LTD.
15. HKT AUTO PARTS (THAILAND) LTD.
16. HOEI (THAILAND) CO., LTD.
17. HONDA FOUNDRY (ASIAN) CO., LTD.
18. KAOTHONG INDUSTRIAL ESTATE CO., LTD.
19. KAYAMA ENGINEERING CO., LTD.
20. 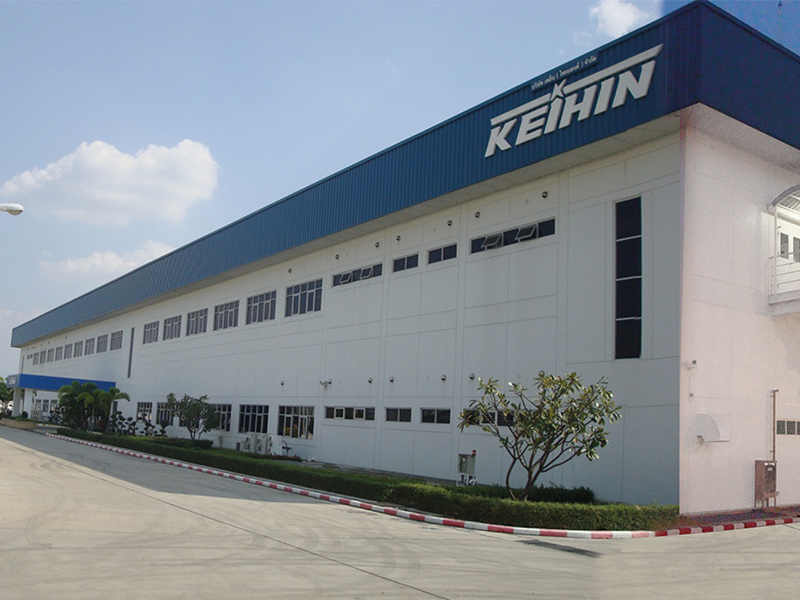 KEIHIN (THAILAND) CO., LTD.
21. KEIHIN METAL (THAILAND) CO., LTD.
22. KOYAMA BARINDER (THAILAND) CO., LTD.
23. 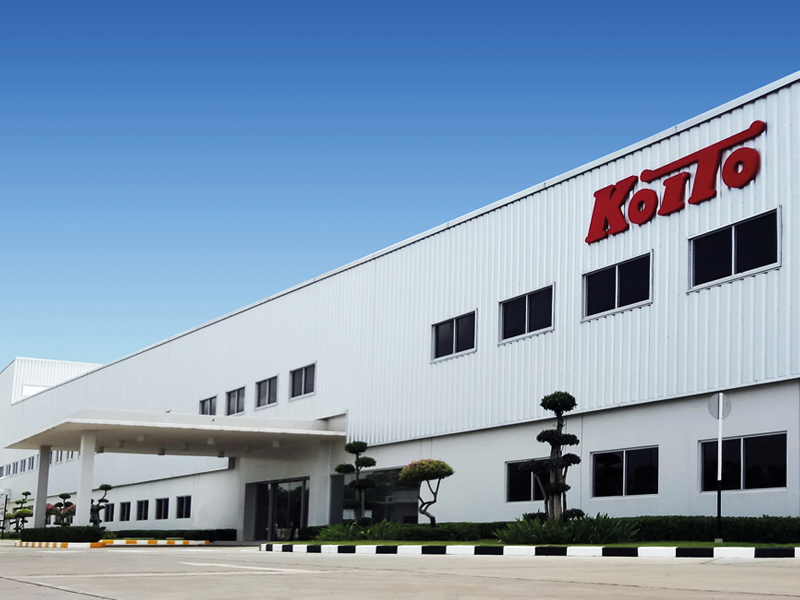 KOYAMA CASTING (THAILAND) CO., LTD.
24. LEEGATE INTERTRADE CO., LTD.
25. LOGIPROTECH (THAILAND) CO., LTD.
26. MANAC ENGINEERING CO., LTD.
29. MC SUPERBIKE CO., LTD.
30. MITSUBOSHI BOEKI (THAILAND) LTD.
31. M.N. INTER HOLDING CO., LTD.
33. NICHIRIN (THAILAND) CO., LTD.
34. NIPPAN ENGINEERING & SERVICE (THAILAND) CO., LTD.
35. NISSHO (THAILAND) CO., LTD.
36. 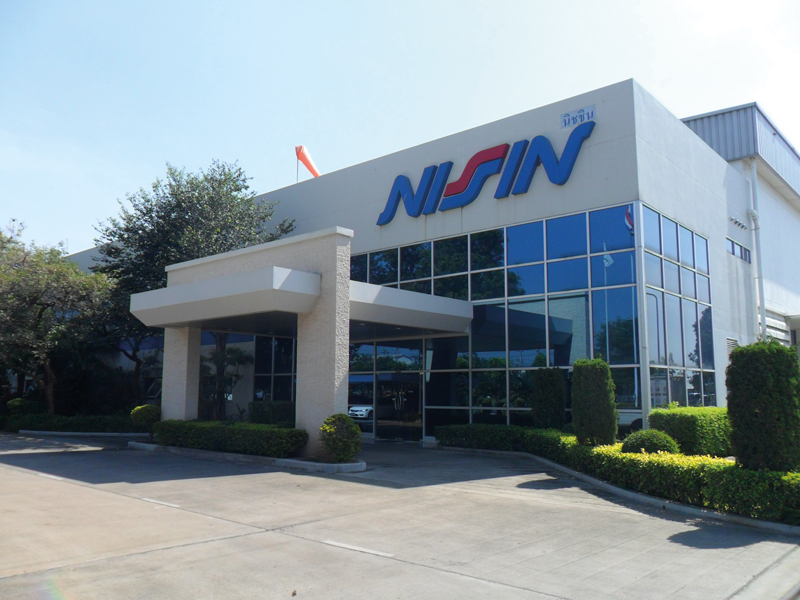 NISSIN BRAKE (THAILAND) CO., LTD.
37. NKMY AUTOPARTS CO., LTD.
38. NOBLE PLACE CO., LTD.
39. NS GLOBAL SPARE PARTS CO., LTD.
40. 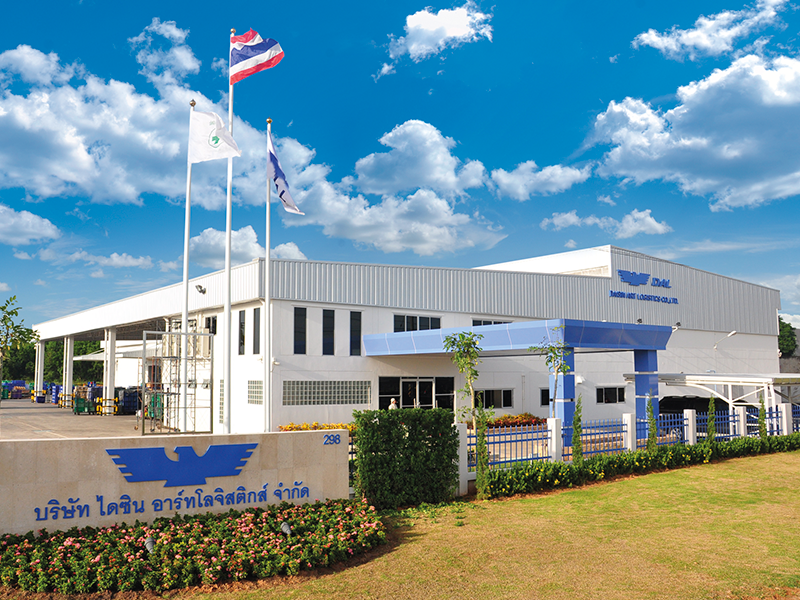 OTACHAI INDUSTRY CO., LTD.
41. OTA SEIMITSU KANAGATA (THAILAND) CO., LTD.
42. PASONA HR CONSULTING RECRUITMENT (THAILAND) CO., LTD.
43. ROKI (THAILAND) CO., LTD.
44. SUNLIT (THAILAND) CO., LTD.
45. 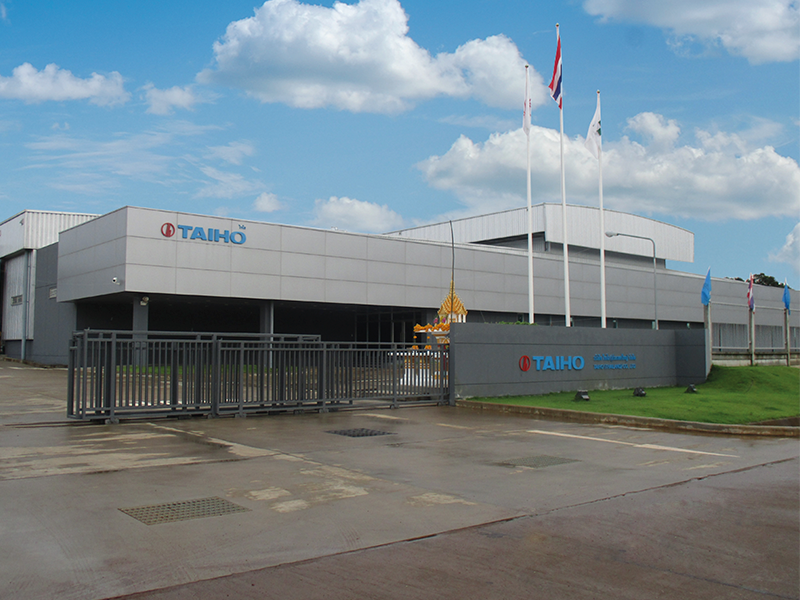 TAIHO (THAILAND) CO., LTD.
46. TANAKA PRECISION (THAILAND) CO., LTD.
47. THAI AKIBA CO., LTD.
48. THAI ASAKAWA CO., LTD.
49. THAI F.D. ELECTRIC CO., LTD.
50. THAI FINE SINTER CO., LTD.
51. THAI KOITO CO., LTD.
52. THAI NIPPAN CO., LTD.
53. TPR ASIAN SALES (THAILAND) LTD.
54. TWO M CO., LTD.